Chicago has always been a city of neighborhoods. There’s no official list or enforced boundaries – some sources report over 200 neighborhoods and others stick to a pared down list of 77 ‘community areas.’ Geography, ethnicity and lifestyle-wise all contribute significantly to which neighborhood you choose to settle in. If you’ve been brought up on the Irish Catholic South Side, you’re likely to raise your own family in Beverly. If you’re a recent college grad, it’s a good bet that you’re looking to move to Lakeview. But no matter where you land, each neighborhood offers its own unique sense of community that you have to embrace. Check out our introduction to a few of the most popular places people visit and call home in Chicago. This is an obvious one for several reasons. It’s the heart of Downtown and essentially the center of the entire city. It’s bordered by Lake Michigan to the East, the Chicago River to the North and West and Roosevelt Road to the South. The Loop area is where Chicago was founded in 1837, and all subsequent neighborhoods have expanded from there. It’s less of a residential community and more of the main tourist destination for all things Chicago. Skyscrapers shot up throughout the twentieth century and now it also claims the title of Chicago’s central business district. It houses the city’s best museums, theaters, hotels and corporations. 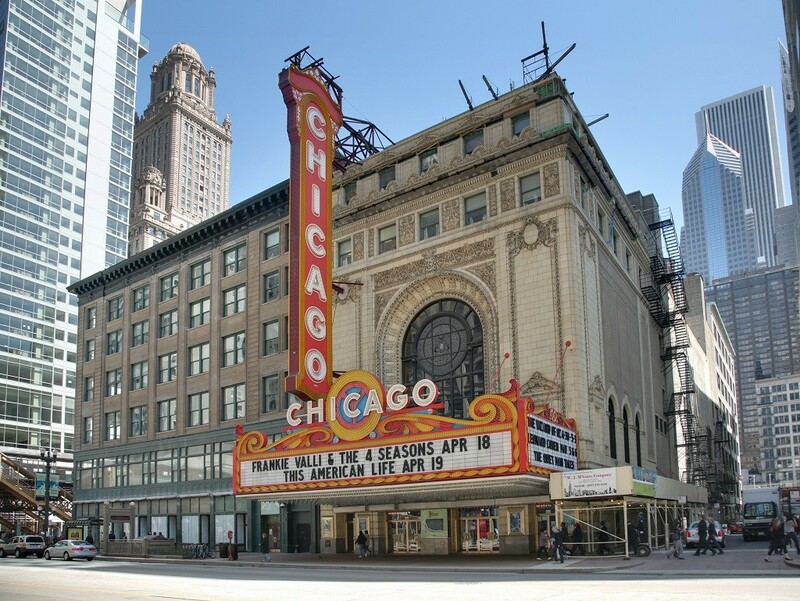 It’s a youthful area and there are countless options for dining and nightlife in the Loop so you will never go hungry or be out of things to see and do. Crossing north over the Chicago River will have you in appropriately named River North. It’s often lumped in with the Loop, but it has its own distinctions. 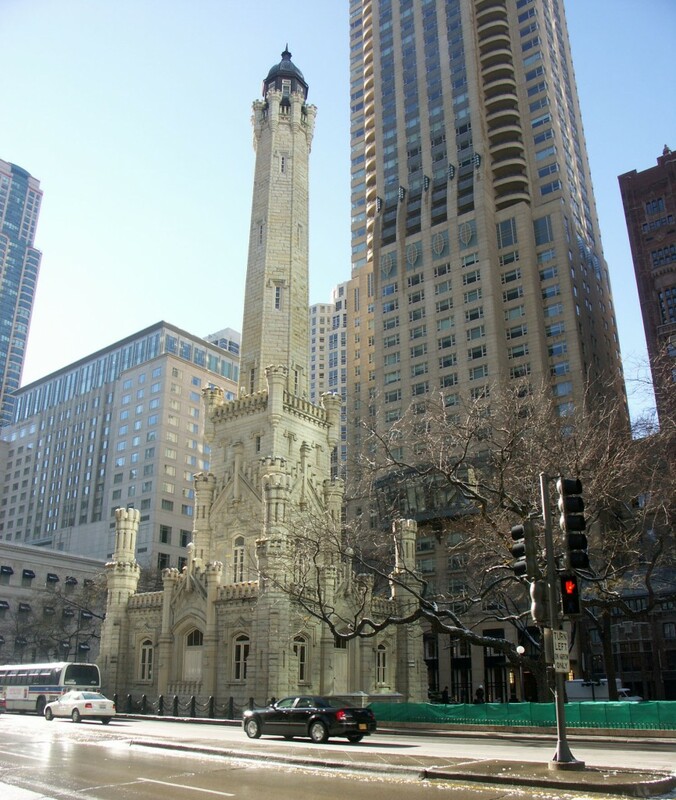 It houses more towering apartment buildings than business meccas, making it the premiere ritzy neighborhood for those looking to live ‘downtown.’ The bars, cafés, restaurants, galleries and shops have just a touch more authenticity and history than the Loop’s canned chains and congested streets. The whole Near North Side boundaries are blurred, however, and River North, Streeterville and the Gold Coast are all often mistaken for each other. 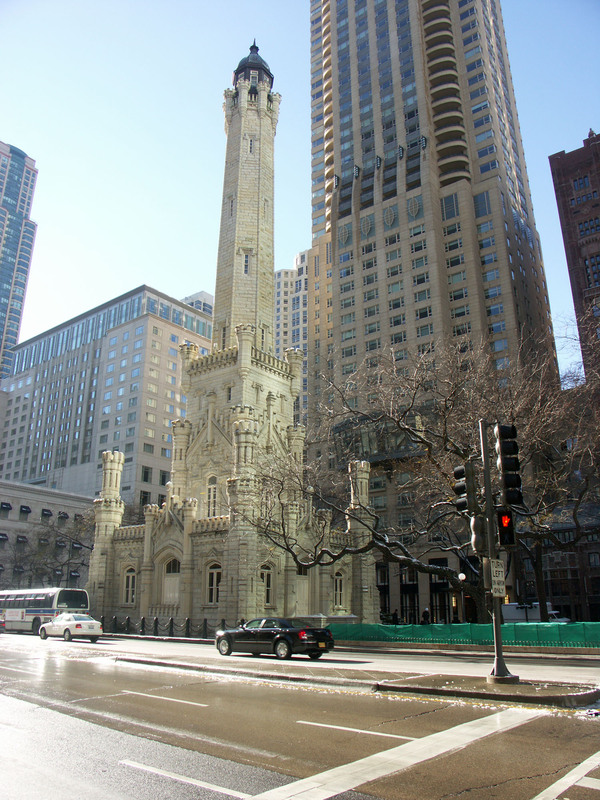 The area still claims its fair share of tourist traps, however, with Navy Pier and Water Tower Place. Despite this, it’s a favorite destination for a night on the town for Chicagoans and suburbanites alike, even if they don’t call it home. Lincoln Park is the biggest transitional neighborhood between Downtown and the North Side. 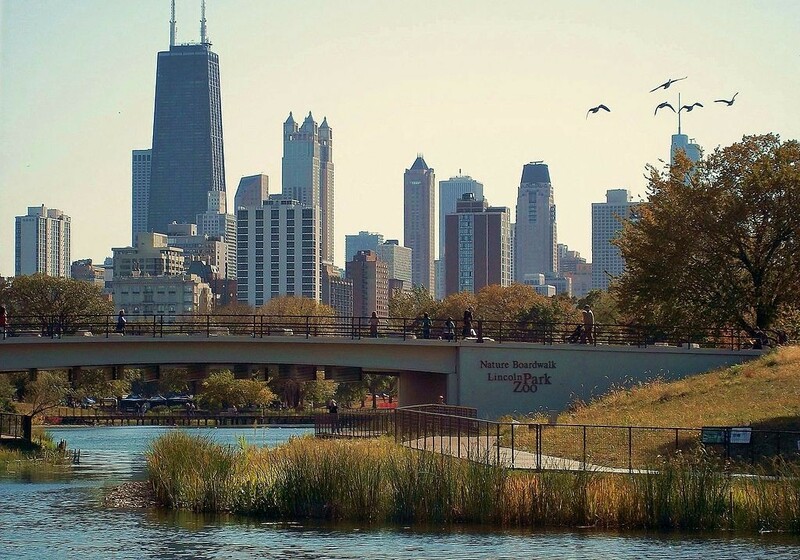 A few of Chicago’s best gems call it home, including DePaul University and Lincoln Park Zoo. Residents have less of a sophisticated lifestyle about them than they do in River North, but more so than those in its north neighbor, Lakeview. Though still offering world-class restaurants and nightlife, it isn’t labeled as a party neighborhood. More young families and city cultural institutions have settled there, despite its history of being the outermost boundary of 1830s Chicago and one of the city’s original patches of Polish immigrants. That’s changing, as you are much more likely to see its streets filled with cupcake shops, boutiques and craft beer bars. Lakeview has always been a favorite among Chicago’s twenty- and thirty-somethings. It offers the best of every world. The Brown and Red Line trains run right through it, offering easy access to the rest of the city. 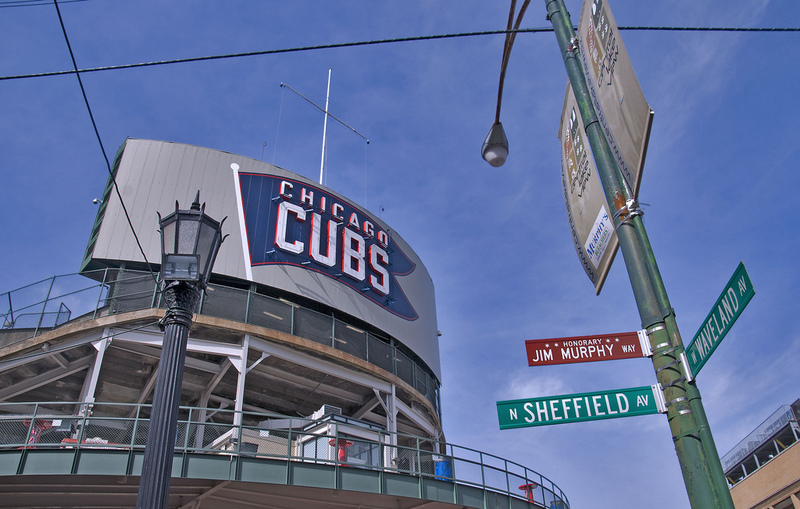 The Chicago Cubs call it home, bringing a whole new life to the area during the summer. It also has pockets of highly rated bars and clubs, and its sub-neighborhoods of Wrigleyville and Boystown have become some of the city’s most popular nightlife districts. This attraction and revamp hasn’t come without a cost, however. What used to be one of Chicago’s best value neighborhoods is now pricing itself out of more and more Chicagoan’s budgets. On Chicago’s south shores you’ll find no better cultural hub than Hyde Park. 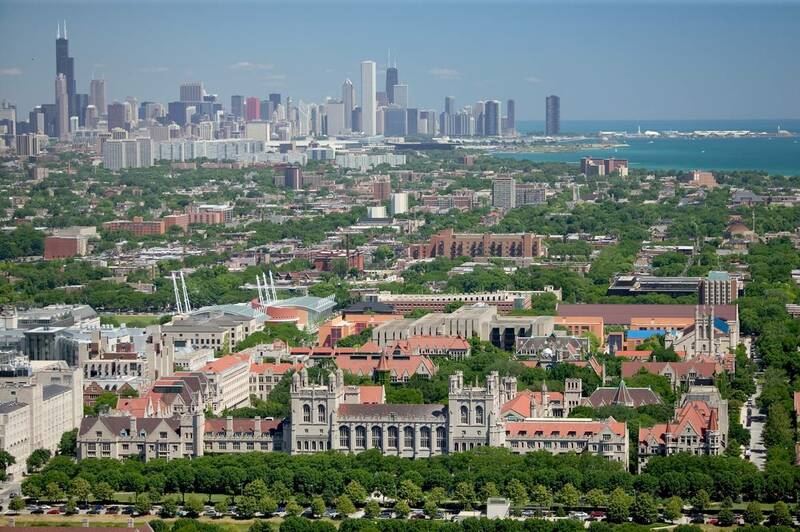 It’s most known for the University of Chicago and the Museum of Science and Industry (MSI), but there’s so much more to it. Its beaches – which are highly popular with local joggers – offer gorgeous southern perspectives of the Chicago skyline. Hyde Park hosted much of the historic 1893 World’s Fair in Chicago, and the MSI building was once the fair’s Palace of Fine Arts building. It’s now the only remaining onsite structure of the exposition. President Barack Obama also lived in Hyde Park for several years with his family before moving to the White House, and the Obama family still owns their small Georgian mansion. It’s become one of the neighborhood’s hottest spots to stroll though and snap a few pictures. Hyde Park’s history may be a little spread out across the map, but it definitely has something for everyone. The West Side of Chicago typically gets less attention than the North, but it’s certainly not without its merits. 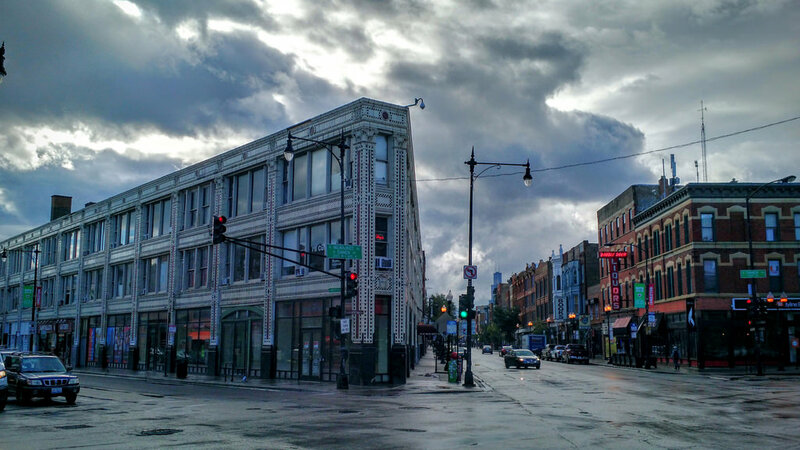 The Wicker Park and Bucktown area has been one of the fastest growing and changing spots in Chicago in the last decade. It’s become something of a home base for the young Chicago hipster aesthetic, full of vegan restaurants, off-beat shops and obscure IPAs. It has a history of European descent, offering community to pockets of Germans, Norwegians and Poles, but with time less of its origins remain. Today its central access to the Blue Line makes it a popular exploration neighborhood for Chicago’s young crowd, welcoming both residents and visitors to the area.